Beata Lorinc started her career with Procter & Gamble as a Supply Chain Management specialist. After deciding to become a stay-home mom, she did a few small businesses and also trained as a success coach. 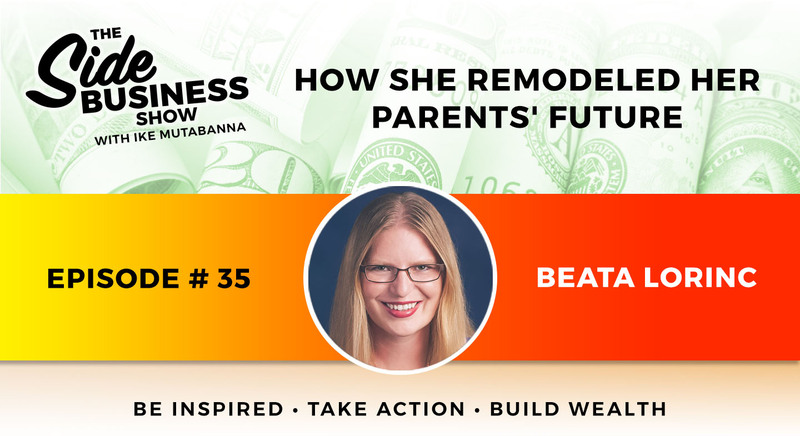 About six years ago, Beata started a small remodeling business to build financial independence for her parents making factory wages. That business has enabled her parents to become debt-free and build a nest egg for retirement. A fantastic story of small objectives and thoughtful actions can lead to transformational results. Beata now runs multiple side businesses and enjoys a full-time income, while working an average 10-15 hours a week. The flexibility in hours leaves her with plenty of time to be present for her children and pursue her passion of business strategy coaching to work 1:1 with clients in various phases of their entrepreneurial career. Most recently she has created a splash with oceanfront vacation rental homes. Mark your calendars for this “must listen to” podcast episode next week on vacation rentals. Beata Lorinc had a corporate career at Proctor & Gamble spanning 11 years in Supply Chain Management. She built a boutique remodeling business for her parents to achieve income replacement in less than 6 months. Loves creating fun spontaneous fun memories with her kids while also running multiple side businesses. 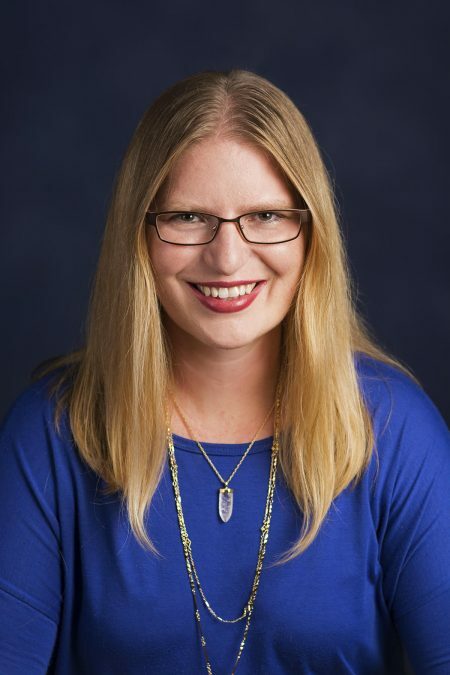 Tune in for Beata Lorinc as she explains the detailed nuts and bolts, profits, expenses, and strategies on her remarkable success in oceanfront vacation rentals. Have Questions about the show? Do you need help with your Side Business or just want to bounce off ideas? Please write to us at ike@theSideBusiness.Show.